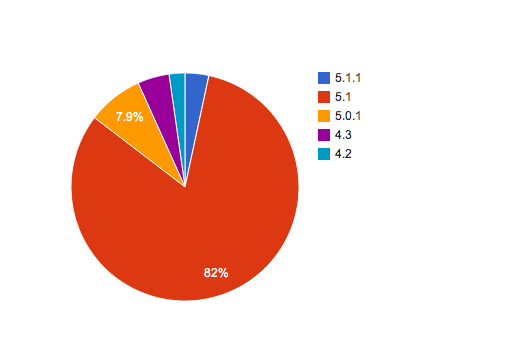 Here are the iOS version statistics for May 14th 2012. The poll was taken over April 14th to May 13th. We were expecting a faster uptake in 5.1.1 which came out a week ago but so far only shows up as 3% of users. We expect that by next month, it will taken over.